Featuring various networking events, education sessions, Stars of the Industry Awards, the CHLA Readiness Fund Golf Tournament, and more! 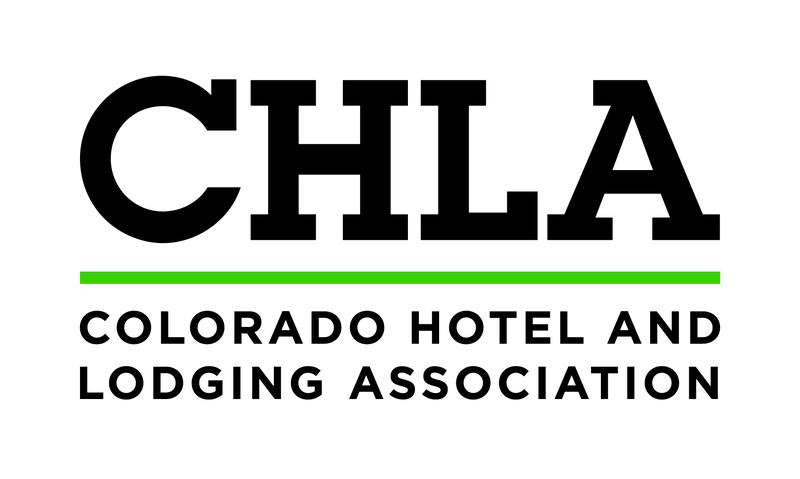 The CHLA Golf Tournament will be held on West Course, all other events will be held in the Broadmoor West Building. 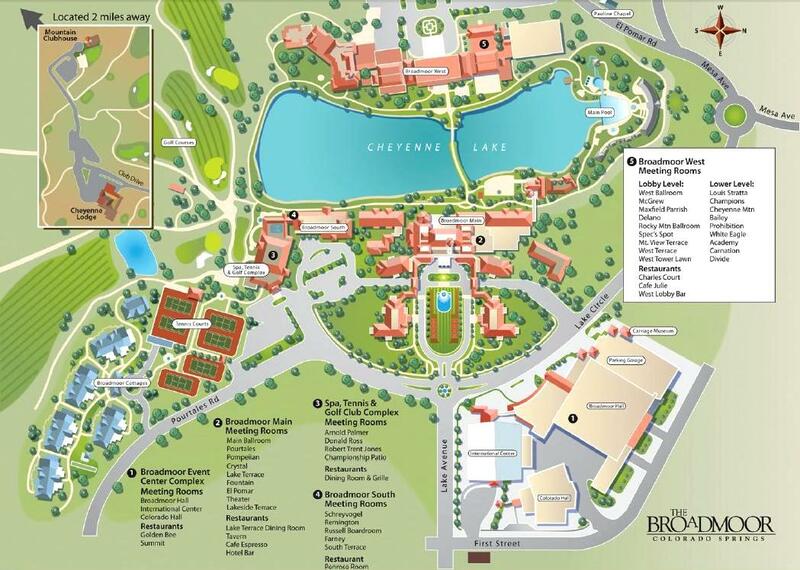 A map of The Broadmoor resort can be found here . If you can’t attend the entire event, we offer several options to attend various parts of the conference that are relevant to your interests. Details of optional registrations will be available soon! Your Dues INCLUDE One or More Full Registrations to the Annual Conference. Contact the Donna Horii at the CHLA office 303-297-8335 Option 2 for more information. Sponsoring this event is a great way to get face-to-face with our members to promote your business. CLICK HERE for detailed information on sponsorship opportunities or follow this link to SPONSOR NOW! More information will be available as we get closer to the date! 6:30 – 8:30 p.m. Opening Reception in Play!